In our time, when the utilities could not provide appropriate services, including adequate heating of residential apartments, many residents are switching to individual heating. This raises the need to disconnect from the Central. Contact "Heat networks", a statement about refusing the services of Central heating. Give in administration documents that are needed for the production of disconnection, namely, a statement in the approved form; documents defining the right to housing; copy of the passport (technical) premises; written consent of all tenants; and if the municipal house – the written agreement of all tenants; well-formed project of re-equipment of the heating system. On the basis of the documents submitted will receive a permit for alteration or waiver, in writing, with justified reason. In case of failure to apply for, address your question to the courts. After receiving the decision, refer them to specialized services which, according to the project (in accordance with the license), will perform the necessary maintenance and construction activities for renovation and conversion utilities. Perform no work of your own! After completion of the work on the transition to individual heating contact for registration of the certificate of acceptance to the administration, will receive a certificate of acceptance of works on reconstruction of premises, take it to the organization that deals with registration of real estate objects. If you do not promptly provide documents on the transition to individual heating, you can continue to make payments for the consumed heat according to the current tariffs and prices. 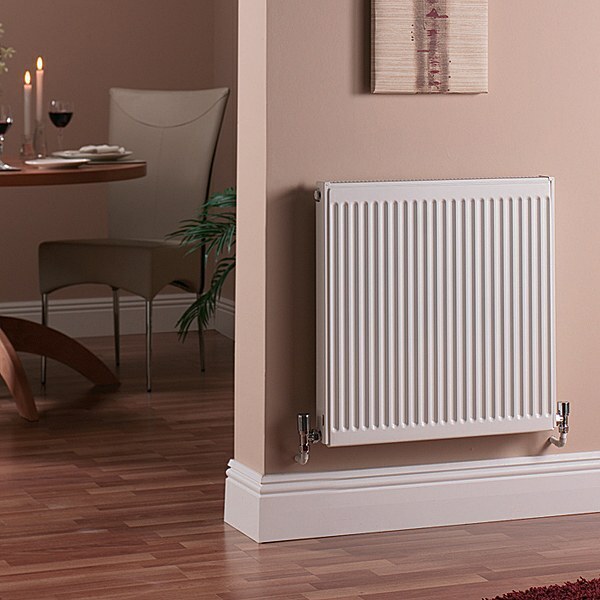 If you are after reconstruction and the transition to individual heating elements remained Central heating (risers, feed pipes and the return), keep them in accordance with the rules of operation and make necessary arrangements for keeping them in working condition. In General, the legislation does not forbid to disconnect from the Central heating, but each region in this respect there is your package of normative-regulatory documents. To perform work on the transition to individual heating and disconnecting from the Central heating system refer to qualified professionals who have access to the production of these works.